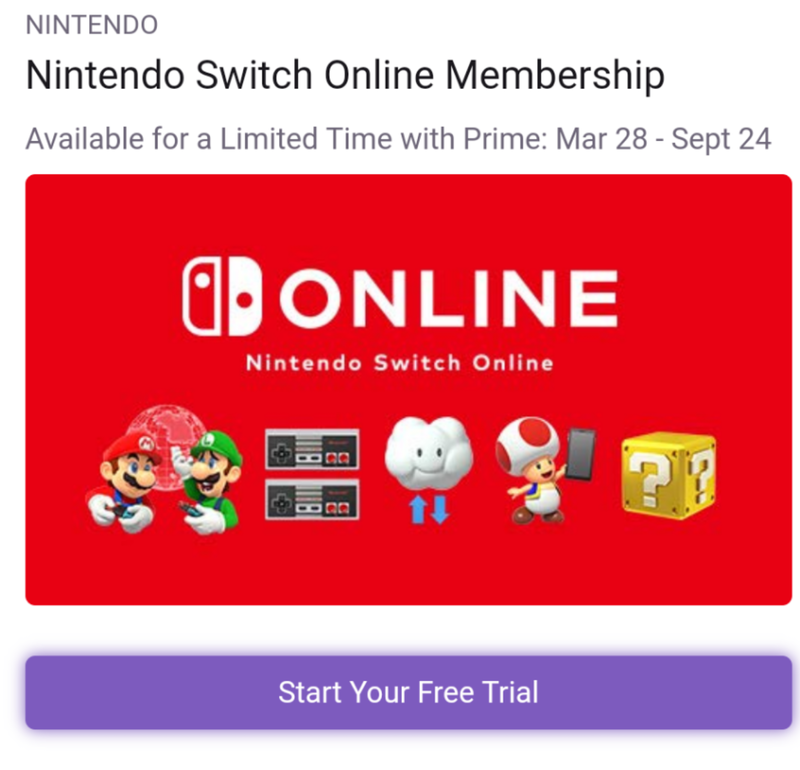 Twitch Prime is giving away up to a year of Nintendo Switch online. 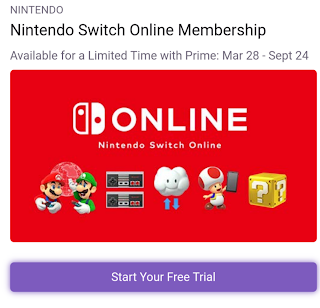 I redeemed and got an extension of 3 months on my yearly Nintendo Online account. Pure insanity!